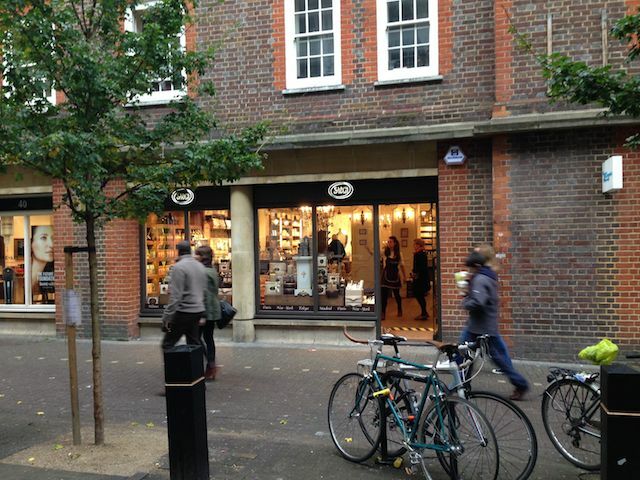 Sabon Cosmetics have opened their first UK unit at 38 Neal Street, Covent Garden. They have taken a ground floor unit of approximately 800 sq ft on a new lease direct from Peabody Trust. Robin Calver acted for the landlord.